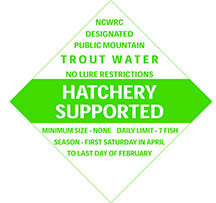 RALEIGH, N.C. (Feb. 20, 2015) — The N.C. Wildlife Resources Commission will close approximately 1,000 miles of Hatchery Supported Trout Waters to fishing one-half hour after sunset on Feb. 28 and reopen them at 7 a.m. on April 4. This Sat-Feb 21 Panther Creek Clean up w Savannah River Chapter up postponed , due to weather. 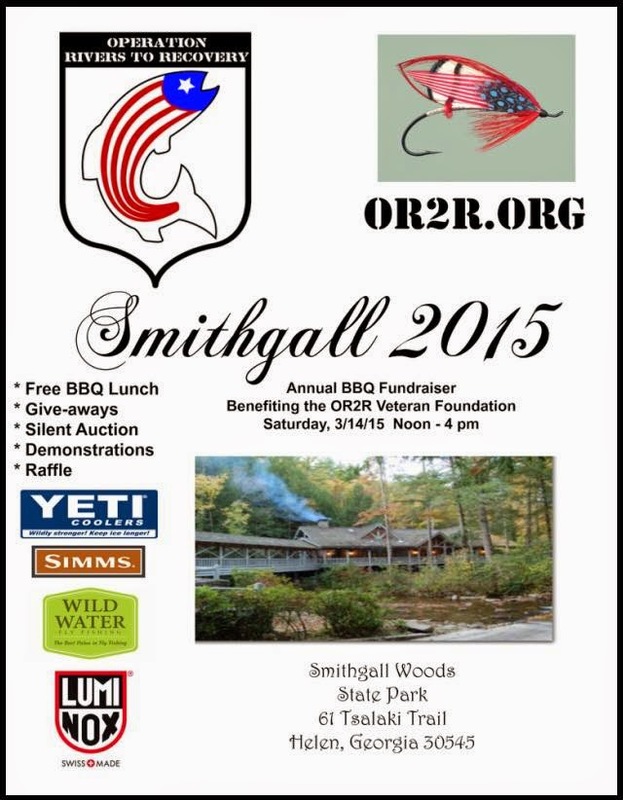 Will try again Saturday March 7, 9-12. meeting near Yonah dam. Please check your calendars-send Julie/Robert email @ rivers30606@yahoo.com if you will plan to help on the 7th. 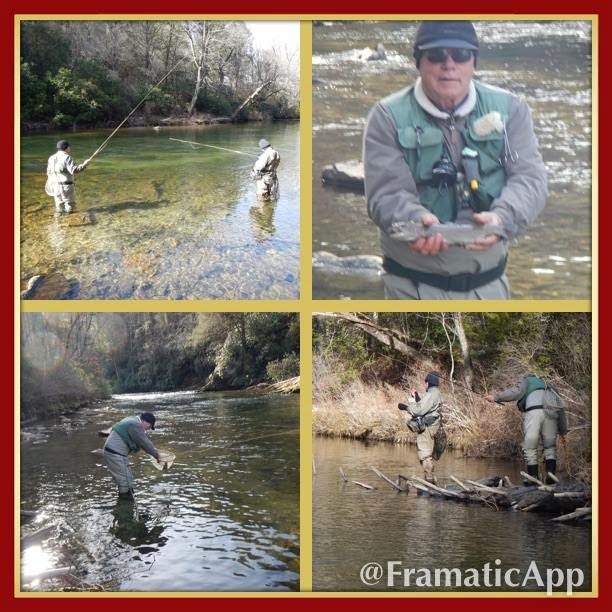 Ekberg who own and operate Chattooga River Fly Shop in South Carolina. Karl was raised in New Hampshire where he started his fly fishing and tying career, in the White Mountains, chasing wild trout. After graduating from the Culinary Institute of America, in Hyde Park, New York, he began his Executive Chef career, back in the heart of the White Mountains of New Hampshire. Karen was born and raised in Virginia Beach, Virginia, and has been an avid quilter, and fly girl for years. 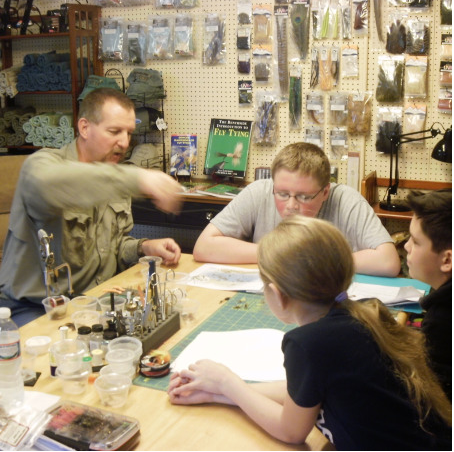 Many of her products incorporating fly fishing and the outdoor life are displayed for sale in the Fly Shop. Karl and Karen have owned the Chattooga River Fly Shop since August 2012, and after two and half years they have outgrown the current shop location and are moving the Fly Shop just a half mile from its current location to 6832 Highlands Highway. 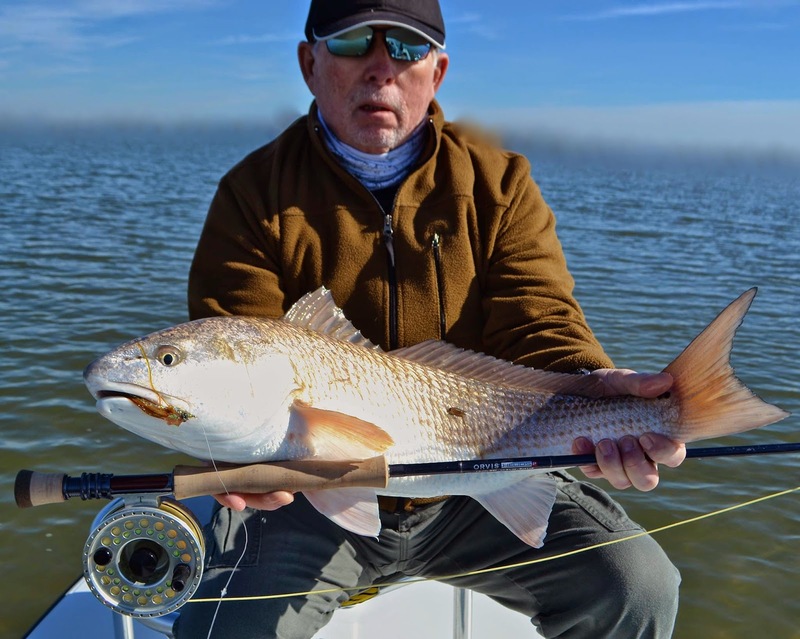 They have a full service Fly Shop with guide services, all the necessary fly fishing accessories, waders, boots, apparel, fly tying materials and tying classes, rods and reels for the beginner to the expert, and home interior products as well, from local artisans.